One expert predicts we’re going to less suburban starts and more selective developments in urban locations around the country. MIAMI—I cut my teeth in commercial real estate news writing about the self-storage industry. The growth over the last 20 years has even surprised me. According to IBISWorld, self-storage industry revenue in the United States will climb past $30 billion in 2018 and will approach $33 billion two years later. What’s more, IBISWorld predicts self-storage revenue will grow at an average annual rate of 2.9% through 2020. GlobeSt.com caught up with Jay Massirman, managing principal of Miami-based Rivergate Companies and partner at Miami City Self Storage, to get some insights. 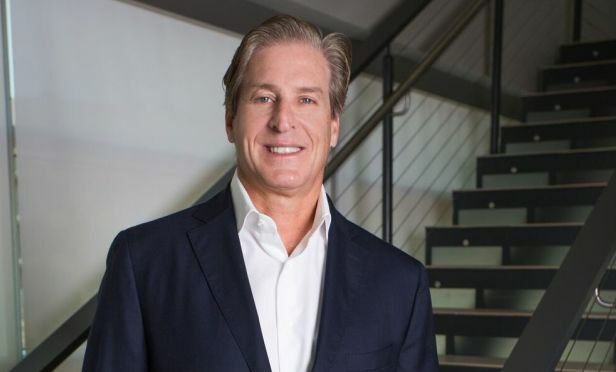 His firm just inked a joint venture to drive more urban infill self-storage development. Copyright © 2019 - Rivergate Companies.